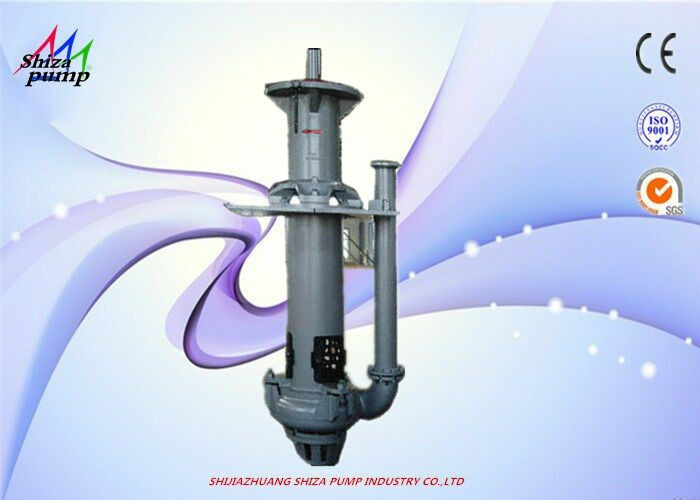 The SP and SPR pumps are vertical centrifugal slurry pumps that are immersed in liquid to transport abrasive, coarse particles and high concentration slurries. It does not require any shaft seal and shaft seal water, and it can work normally under the condition of insufficient intake. The parts under the immersion liquid under the lining glue are lined with rubber. 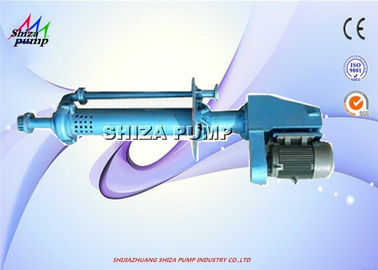 The submerged slurry pump is a hydraulic machine in which the motor and the water pump are submerged into the medium. 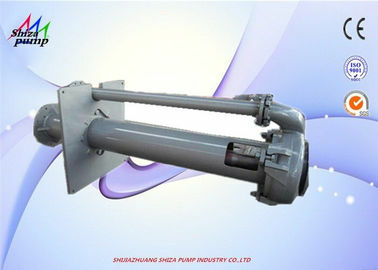 The overcurrent component of the pump is made of high-strength wear-resistant alloy material, which has good wear resistance and large over-flow passage. 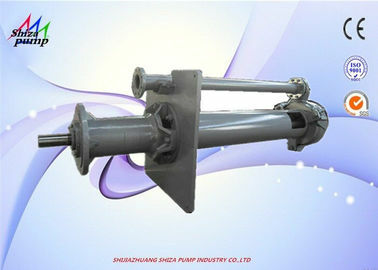 Large solid particles of sediment, slurry, coal slurry, sand and other media. 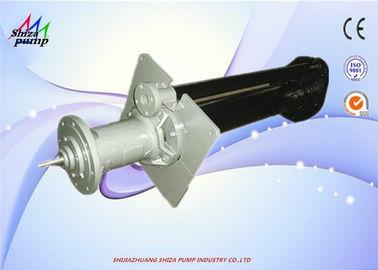 This series of products absorbs domestic and foreign advanced technology design and manufacture, the pump adds a set of stirring impeller at the bottom of the main impeller, which can spray the deposited sludge into Turbulence is the pump that achieves high concentration delivery without an auxiliary device. 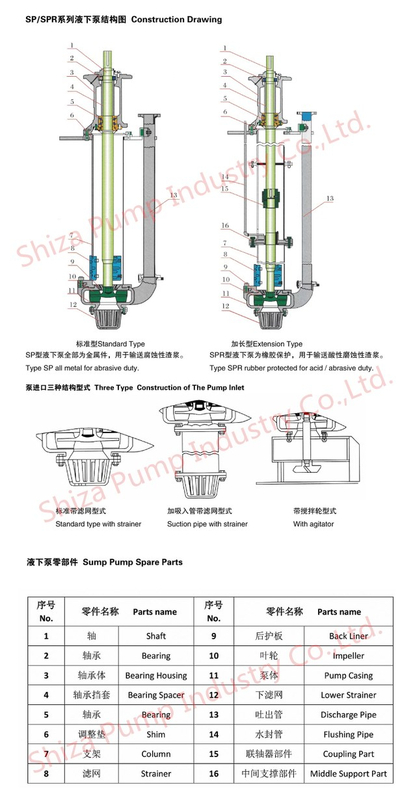 The unique sealing device can effectively balance the pressure inside and outside the oil, and the limit protects the reliability of the mechanical seal. The motor adopts various protection measures such as overheat protection, water inlet detection and protection, and can operate safely under long-term conditions under severe working conditions. It is suitable for extracting sand and dredging projects for construction yarn, silt, silt, tailings slurry, ore, iron s and mine, river, lake, reservoir, port, etc. 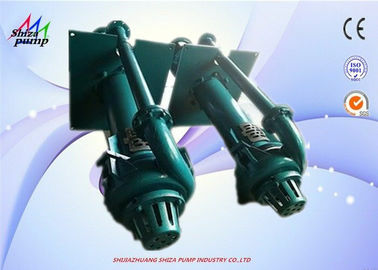 It can also be used in iron and steel plants, power plants, iron ore mines, oil fields, etc. The sedimentation of the sedimentation tank of the enterprise, the sediment of the sewage treatment plant, etc.